Sofitel Resort & Spa in Moorea. 4 star property with white sand beach, fitness, spa and pool. 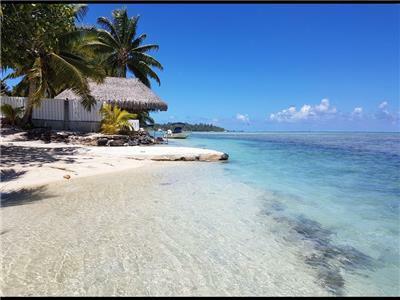 Holiday home set right on a white sand beach in Moorea Island, French Polynesia. 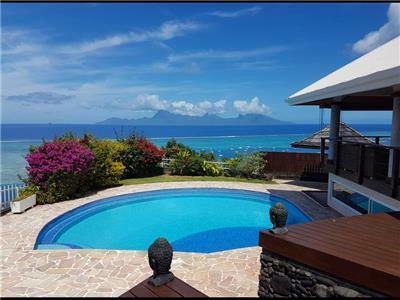 Rent this villa for your next vacation in Tahiti islands. Families or group of friends will appreciate this 4-bedroom wooden property. Tropical cottage for short term rental located in Punaauia, Tahiti. 3 bedrooms, 1 bathroom. Sleeps 6. 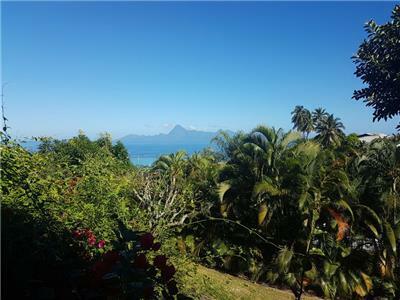 Sea view studio with Free WIFI located in a Residence in the greater Papeete, Tahiti Island. Vacation rental for 2 persons. Business or leisure travels. 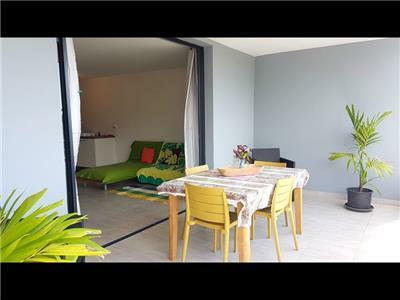 2-bedroom apartment for rent in Papeete , Tahiti . Vacation rental for a couple getaway or small family . 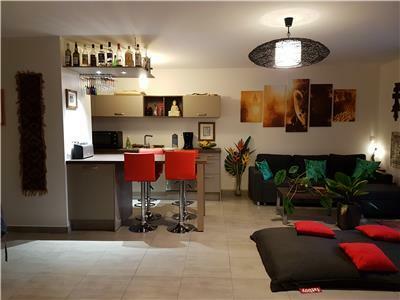 New 2-bedroom apartment located on the ground floor with a great view on the Papeete harbor. 2 bedrooms and 1 bathrooms. Sleeps 6. 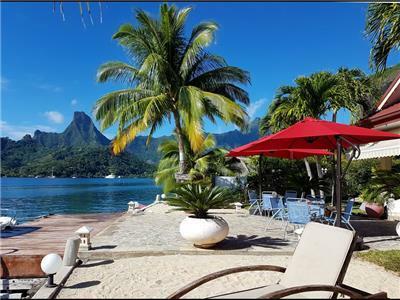 Short term rental in Tahiti island . 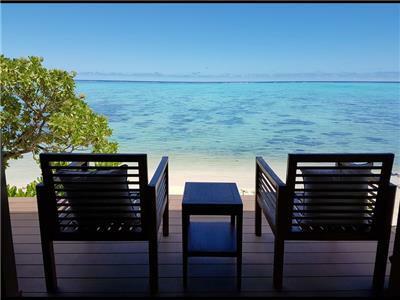 Seaside villa with multiple bedrooms and bathrooms in Moorea island. Vacation rental ideal for large families or groups. Sleeps up to 16 adults and 2 children. 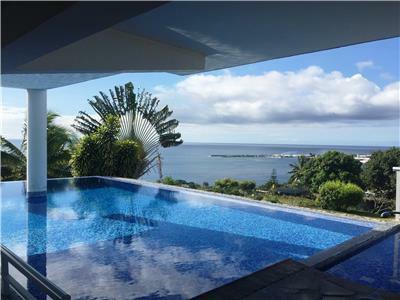 Rent this beautiful villa with 180° view for your next vacation in Tahiti. Located in Punaauia, on the west coast of the island, this is a 3 bedrooms and 3 bathrooms holiday home in a quiet neighborhood, with a large pool and covered terrace to enjoy outdoor living. 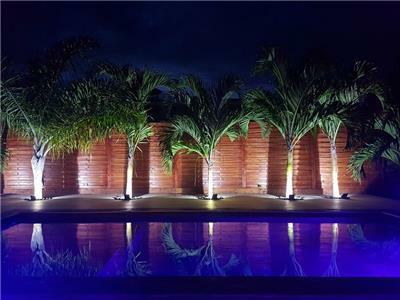 Extraordinary luxuruous 4-bedroom waterfront villa with direct access to the lagoon in the Cook’s bay, Moorea. Sofitel Resort welcomes outside guests to enjoy their beach for free.